Asthma is a chronic (long-term) lung condition that inflames and narrows the airways. Asthma causes recurring periods of wheezing, chest tightness, shortness of breath, and coughing. The coughing often occurs at night or early in the morning. 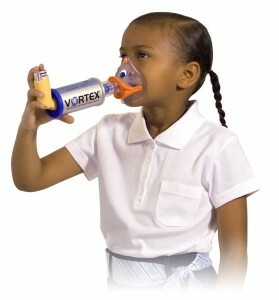 Asthma affects people of all ages, but it most often starts during childhood. In the United States, more than 25 million people are known to have asthma. About 7 million of these people are children. 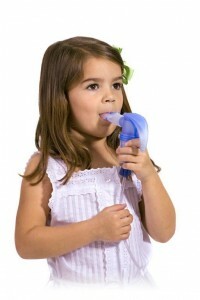 For more information regarding Asthma and other lung conditions please go to: MedicineNet.com – Click Diseases and Conditions Tab – Spell Asthma then click on Asthma in Children.